In a 12,000 word essay, “Bob Dylan’s Beat Visions (Sonic Poetry),” that appears in the upcoming book, “Kerouac On Record: A Literary Soundtrack,” I explore how Bob Dylan was profoundly influenced by the Beat writers, and especially Jack Kerouac. 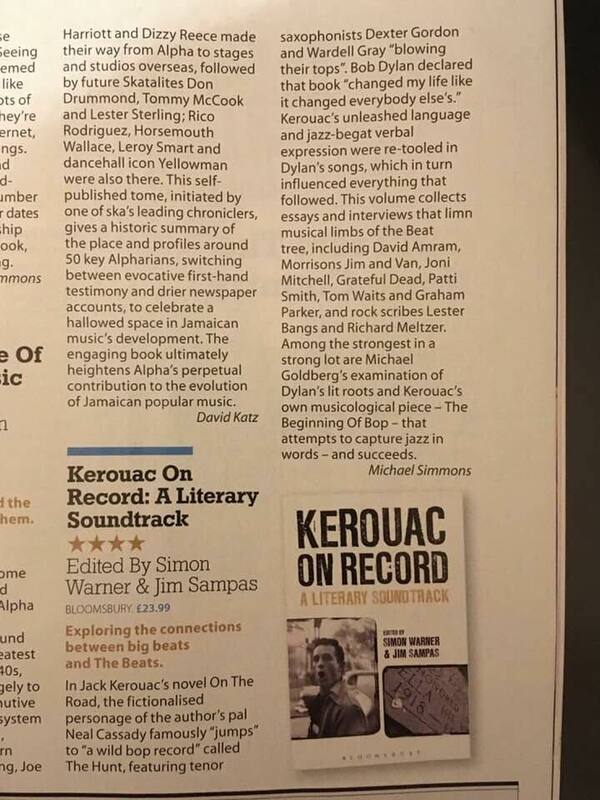 Nice to be mentioned in the same sentence as Kerouac! In addition my Dylan piece, I also have an interview with writer (and one time rock critic) Richard Meltzer in which he talks at length about Kerouac. 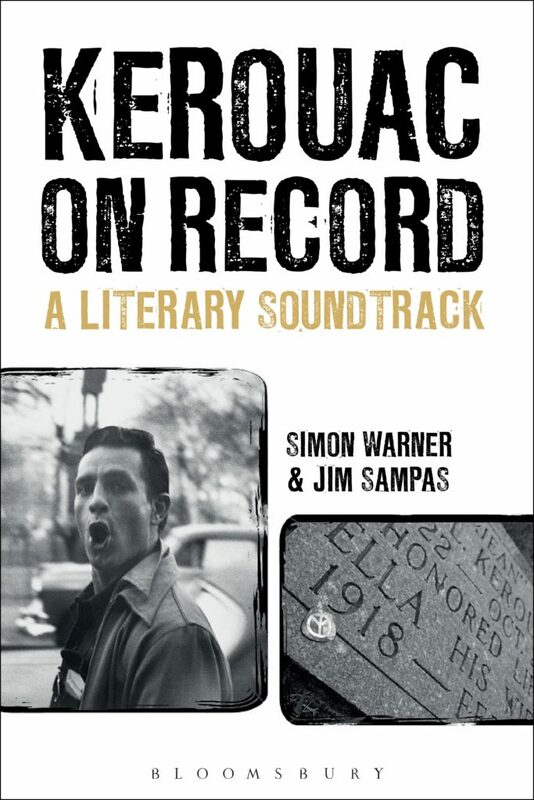 The book also contains essays on the influence of Kerouac on a number of musicians including Tom Waits, the Grateful Dead, Jim Morrison, Van Morrison, Patti Smith and others. And there are excellent pieces about the influence of jazz on Kerouac’s writing style. As we get closer to the publication date I’ll share more about this fascinating book. Review in the April issue of Mojo.